In total, 18 councillors sit on Burgess Hill Town Council. As of March 2019. Burgess Hill Town Council consists of 17 Conservative councillors and 1 Liberal Democrat. 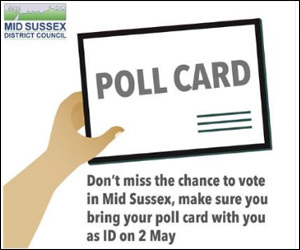 The town council election takes place on Thursday May 2nd. Over the next month we hope to bring you bios of many of the candidates standing in the election in order to aid your decision making. 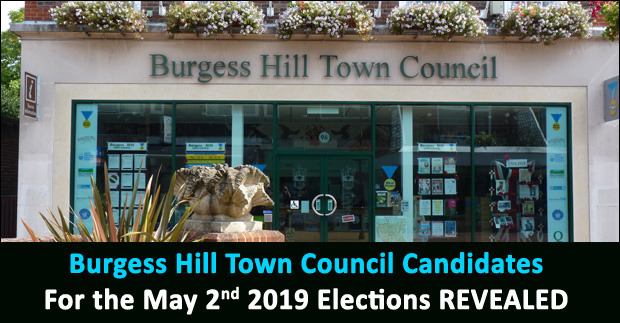 If you're a candidate, email elections@burgesshilluncovered.co.uk with your information along with a photo, and we'll add a page about you to our election section. The elections are coming! Let people know about their local candidates.